While ASUS appearance at this year’s edition of Mobile World Congress was not as flashy as other manufacturers that were there, the Taiwanese company did announced a number of new devices at that event. In fact, one of them is coming to Malaysia this week. 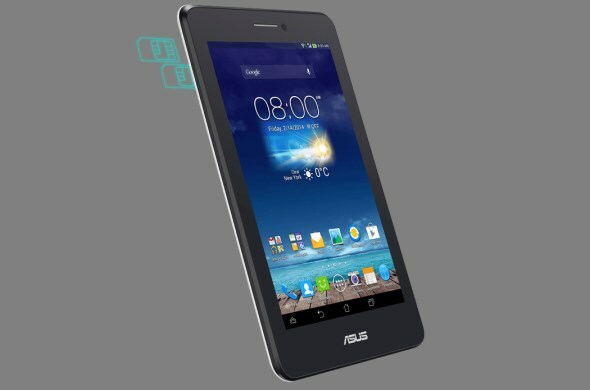 Well, say hello to the new ASUS Fonepad 7 Dual SIM tablet. 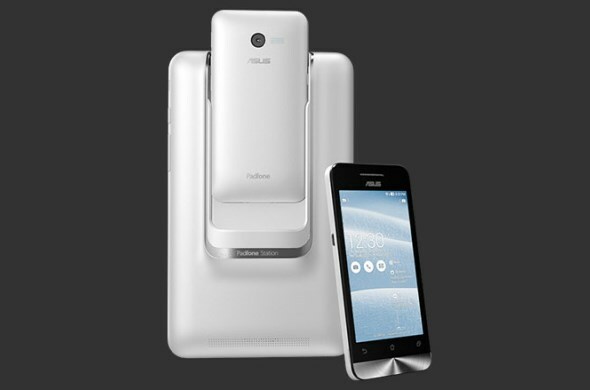 Wait a minute…didn’t ASUS has launched a Fonepad 7 before, you asked? Yes, that’s true but this particular one is slightly different from other model in the family. To put things into perspective, there are currently two 7-inch ASUS Fonepad in existence: one being the original Fonepad that was launched at MWC 2013 while the other one is its successor which was announced just few months after that at IFA 2013 in the form of Fonepad 7 or also known by its model name, ME372CG. Fast forward to the recent MWC 2014, ASUS further added two new models into the family: first being the Fonepad 7 LTE (ME372CL) and second is the FonePad 7 Dual SIM (ME175CG) – the very product that will be released in Malaysia this week. The device will carry a price tag of RM 699 once it arrives at stores. While the new ASUS FonePad 7 Dual SIM might looked identical to the existing ASUS FonePad 7 in the market, it is powered with a 1.2GHz Intel Atom Z2520 as opposed to the 1.6GHz Intel Atom Z2560 processor that was equipped into the FonePad 7 ME372CG. The FonePad 7 Dual SIM also carries 8GB worth of internal storage which is half of what was equipped into the older FonePad 7. At the same time, ASUS Malaysia’s latest catalogue has also revealed that the company will also be launching the PadFone Mini in Malaysia. We have checked with our sources at ASUS Malaysia which have confirmed to us that the estimated release date for PadFone Mini in Malaysia is by end of March. This particular variant runs on Intel Atom Z2560 processor instead of the Qualcomm Snapdragon 400 processor that is present in the Taiwanese variant. However, the price of the device is still a secret at the time being. At the meantime, the catalogue is available for download right from facebook.com/AsusMalaysia.